With the increase in AI and automation technologies, we are seeing a corresponding increased demand for data scientists, data developers and data engineers. These are roles that play a critical part in machine learning design and implementations. Sentient Minds helps companies harness the power of data to achieve impactful digital transformation. 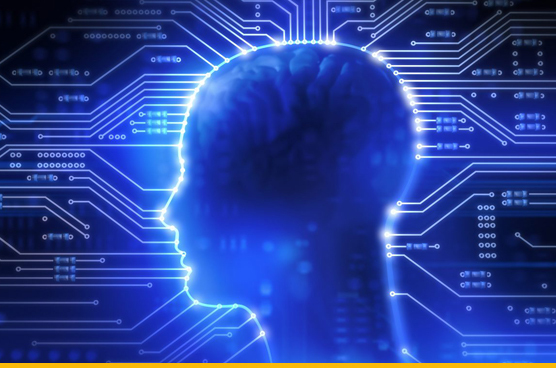 We offer machine learning and deep learning solutions developed by our pool of experts who are well-versed in applications spanning a wide variety of industries. Our resources are available to integrate these solutions seamlessly with others and support organizations in their data analytics needs in areas such as data architecture, predictive analytics, advanced analytics and statistical modeling. Sentient Minds drives emerging technologies and industry expertise to bring to its customers innovative "Solutions for a Digital Age". Our teams work with our customers to create intelligent solutions in Robotic Process Automation, Artificial Intelligence, Machine Learning and Blockchain. Copyright © 2018 Sentient Minds. All rights reserved.